New York, Mary Boone Gallery, Richard Tuttle, March-April 1995. Tokyo, Sezon Museum of Art, Richard Tuttle; Selected Works, 1964-1994, September-October 1995. 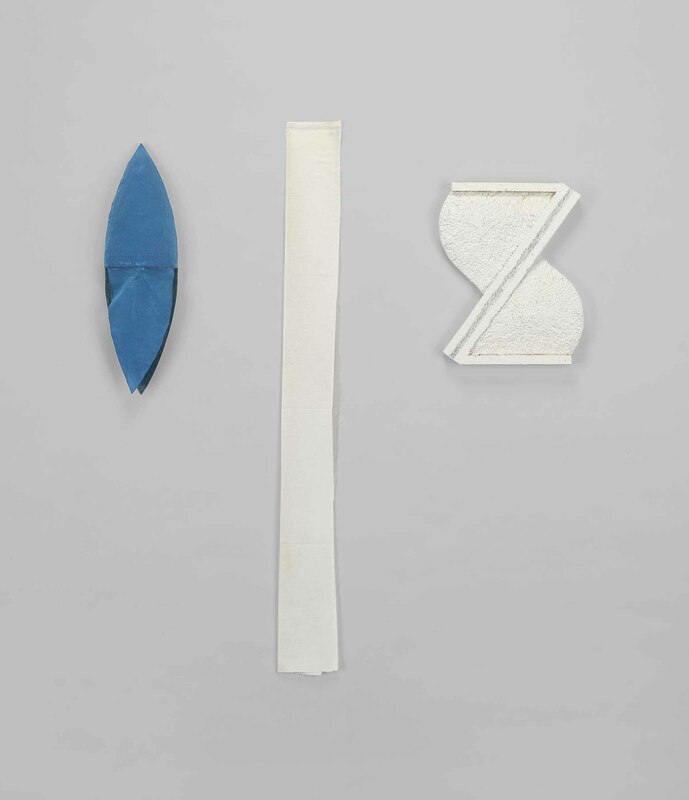 San Francisco, Anthony Meier Fine Arts, Richard Tuttle: Early Drawings and Sculpture, February-March 2012.